Hip hop artist Cardi B has broken Taylor Swift’s record for first week Apple Music streams for an album by a female artist. 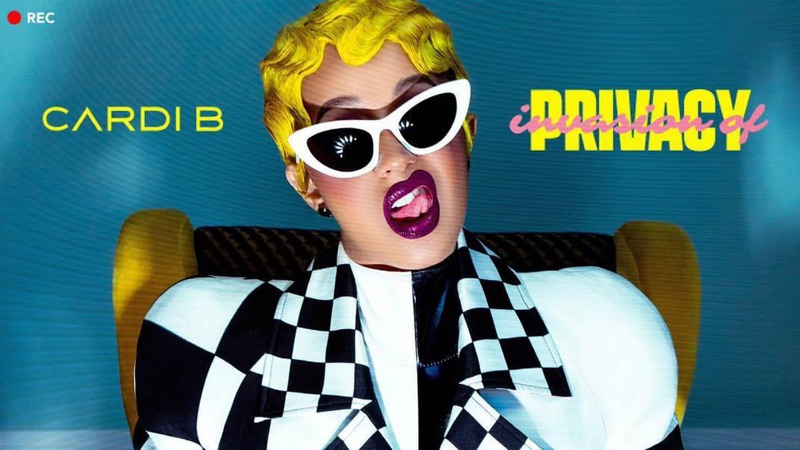 According to Apple, Cardi B’s Invasion of Privacy earned more than 100 million streams in its initial week. For those keeping track at home, that’s more than double the number of streams that Taylor Swift’s 2017 album Reputation garnered during its debut week. In total, Invasion of Privacy is now the fifth most-streamed album of all time on Apple Music, beating out The Weeknd’s Starboy and Ed Sheeran’s Divide. Cardi B’s debut single from the album, “Bodak Yellow,” previously garnered the number one slot in the U.S. Billboard Hot 100 chart. Making the numbers particularly impressive is the fact that this is a debut album, which are less likely to set records due to the lower visibility of the artist. By comparison, Reputation was Taylor Swift’s sixth solo studio album. Apple Music recently got a new boss as Oliver Schusser was promoted to be the new head of Apple Music Worldwide. Schusser’s official title will be VP of Apple Music and international content. Apple recently hit the 40 million subscriber mark. It is reportedly on track to overtake Spotify for paying customers in the U.S. this summer.